The power of digital media has proved a success as the CaskFinder app is used 110,000 times to find Cask Marque pubs in a 9 week period. 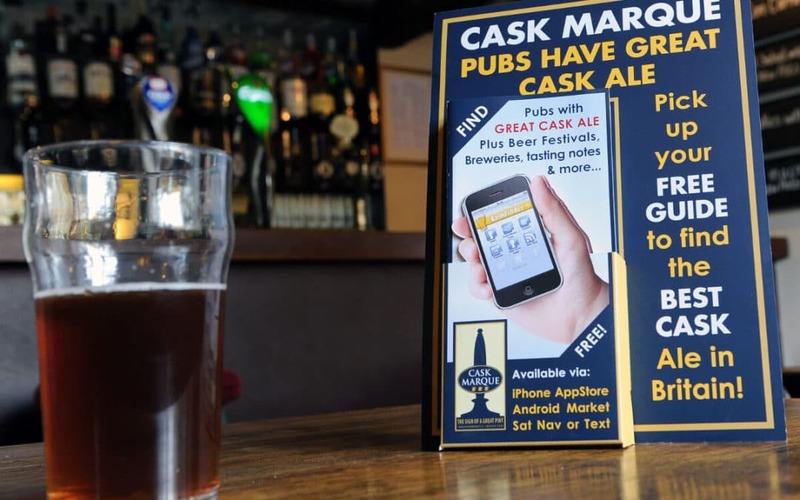 The app which can be downloaded free from the iPhone store and the Android Market locates the consumers nearest Cask Marque pub and gives details of the beers on sale at the last Cask Marque visit. Enthusiasts can also register and join the World’s Biggest Ale Trail. To record their visit in any one of the 7,700 Cask Marque pubs a customer places his phone over the QR code on the Cask Marque certificate. A new YouTube video has bend produced to explain in more detail how the Ale Trailworks and the prizes that can be won. While the app has received much of the focus still over 300 people each month download the CaskMarque database to their sat nav which will appear under “places of interest” and on average 400people use the text messaging service to find their nearest pub. 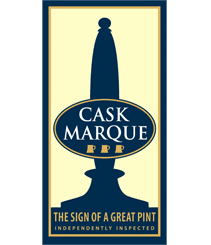 “ This type of marketing becomes very important to pubs to highlight their offering to the consumer.Cask Marque can do this for pubs that use cask beer as a key part of their retail proposition” said Paul Nunny, Director of Cask Marque.